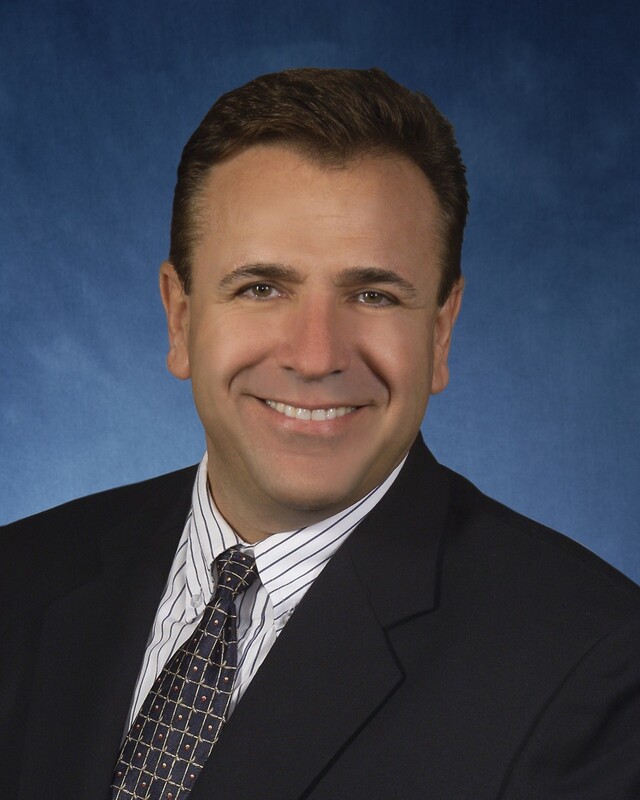 Mike Ognenovski has been named President of Sydor Optics, an OEM manufacturer of high precision, custom plano optics. As President, Ognenovski will have responsibility for overseeing operations, sales and marketing and will report directly to Jim Sydor who is now Chairman. Mike was former Vice President of Operations for Harris Corporation’s Space and Intelligence Systems segment and joined Harris Corporation as part of the acquisition of Exelis where he was Vice President of Operations at Geospacial Systems. Mike’s previous experiences also include Director of Operations for the ITT Space Systems Division and Director of Worldwide Operations, for Optical Products at Eastman Kodak Company. Ognenovski holds a bachelor of science degree in finance and management from RIT and has completed the Executive Leadership Development Program at the University of Pennsylvania Wharton School of Business. Ognenovski joined the Sydor team on the exhibition floor at SPIE Photonics West earlier this month.